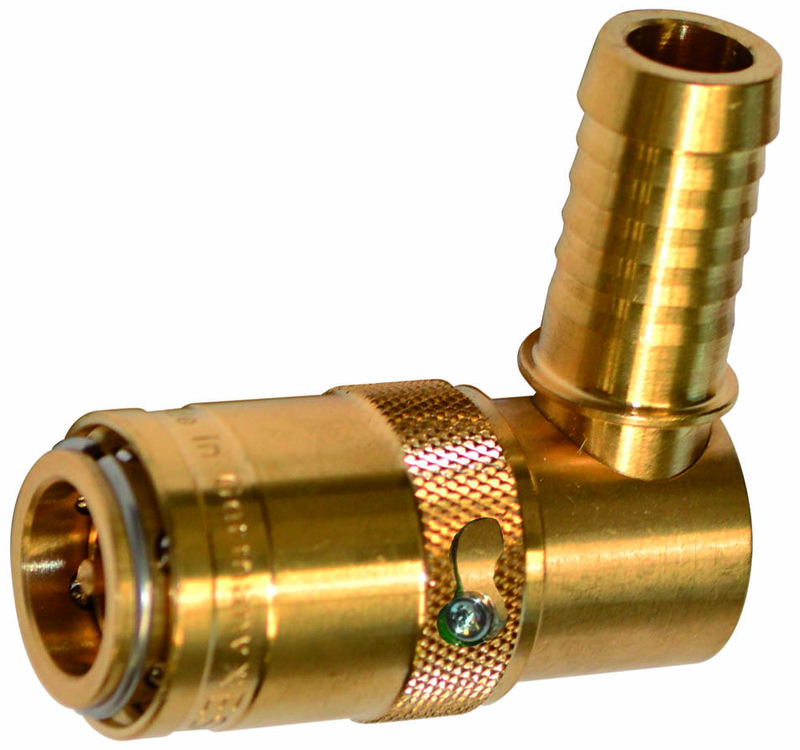 Interchangeable with: E22046 (open passage), E22146 (with shutter valve). Material: ? 2.0401. Max temperature 200 °C. Max pressure: 15 bars.